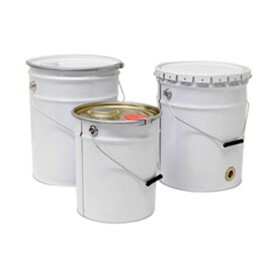 Perennial Packaging is a leading supplier of industrial steel packaging, specialising in tinplate pails, cans and drums. Perennial Packaging offers quality packaging products to service numerous industries within Australia and South East Asia. 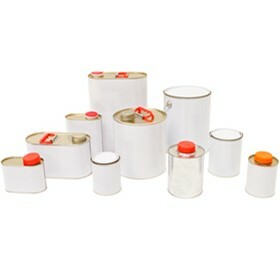 Our products are suitable for packaging a diverse range of goods, from paints and heavy chemicals to foods and oils. 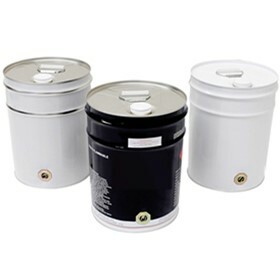 Our core product range of steel packaging consists of the full suite of tinplate pails, small drums and general line cans. We also offer a complete range of closures and fittings tailored to your specific requirements. 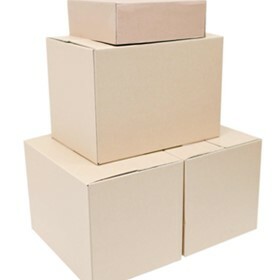 In addition to our tinplate range of products, Perennial Packaging supplies corrugated cardboard packaging, packaging labels and printed packaging solutions to complement your product packaging. 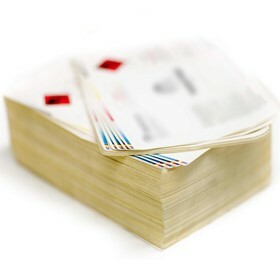 We pride ourselves in supplying packaging products that are of exceptional quality. Our products are developed and manufactured using the most modern processes and machinery available in the industry. This enables us to deliver effective solutions with market leading innovation, and at competitive prices. Perennial Packaging is proudly 100% Australian owned and operated. At Perennial Packaging we consider ourselves to be your supply partner, more than just an ordinary supplier. With personalised service, premium quality and the ability to customise your packaging requirements, we go one step further to ensure outstanding product deliverance and brand enhancement. Our experienced team are here to provide value-added solutions for optimum product functionality and protection, safe transit compliance and to maximise your brand exposure. We do this by taking the time to get to know your business and to understand your individual requirements, whatever they may be.